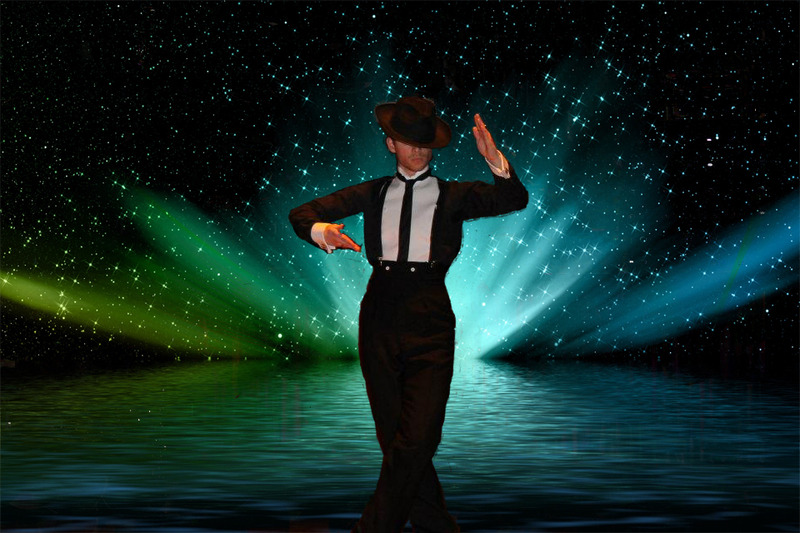 Dance is a fantastic way to spend your free time and to improve your social life. It's an enjoyable sport that gets you fit while learning a new skill that can always be handy for showing off later on! If you want to challenge yourself, take your dancing just a little bit further. 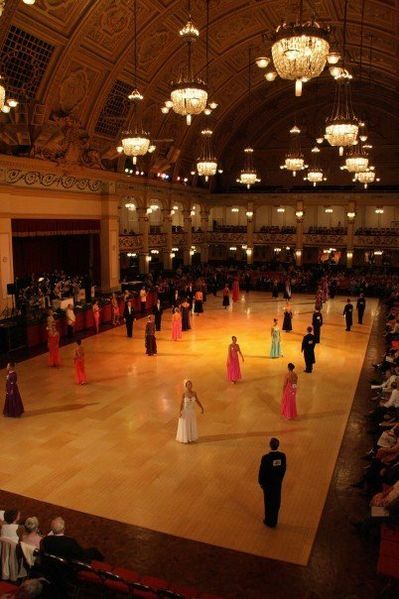 By setting goals we will get you and your partner's technique up to perfection, and one-by-one you will earn your bronze, silver and gold medals in the areas of dance you wish to specialise in! 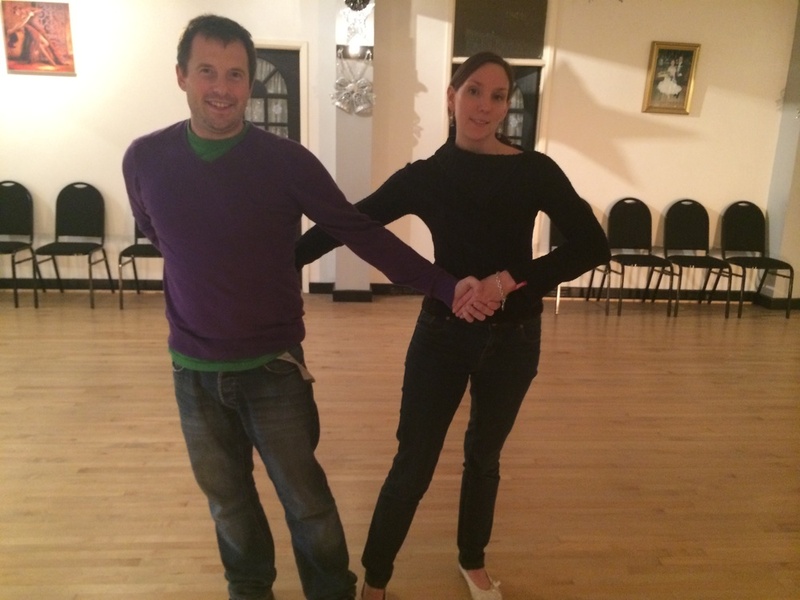 Organising some dance lessons for a close friend or family member is always a great and unique way of celebrating that special occasion. Whether it be a thank you present, to say happy birthday or anything else, you won't regret giving that special someone this unforgettable experience. Who knows, it could be the beginning of something! Contact us in order to put together the package which is most suitable for you. Learning to dance and performing shows is an incredibly exhilarating experience. Not only does learning new skills give you a sense of accomplishment, but to then develop and perfect those skills and to perform them in front of an audience brings you into a new realm altogether. You can only imagine it, or, find out for yourself! Here at the Dance Studio, like many of our dancers, you can take on the challenge of becoming a competitive dancer and really hone in on your technique. You will get the motivation, determination, and self discipline it requires to dance competitively. Start with the Sunday circuit competitions and build yourself ready for the big national competitions in Blackpool and Southport. So drop us a call or an email now and be on your way to the beautiful world of Dancing. You can also find us on Facebook and Twitter.